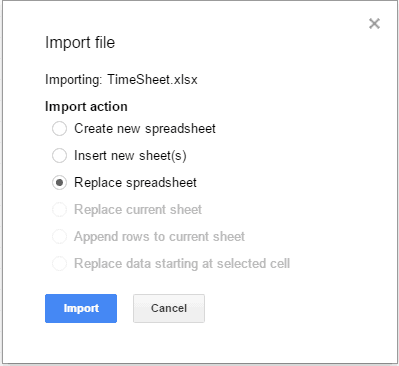 If you work with Google Sheets, there may be times when you have to convert Excel to Google Sheets. This allows you to collaborate with others and benefit from the powerful features of Google Sheets. Let’s go through these methods in detail. Go to Google Drive Homepage and log in using your credentials. 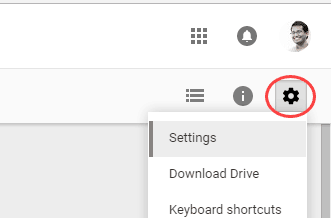 In the Google Drive Homepage, click on the New button and select Google Sheets. 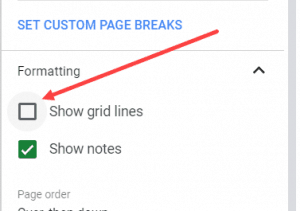 In the new Google Sheet that opens, go to File and click on Import. In the Import File dialog box, select the Upload tab. Drag the Excel file that you want to convert to the dialog box, or click on ‘Select a file from your computer’ and then select it manually. Once the file is uploaded, you will see a dialog box as shown below. 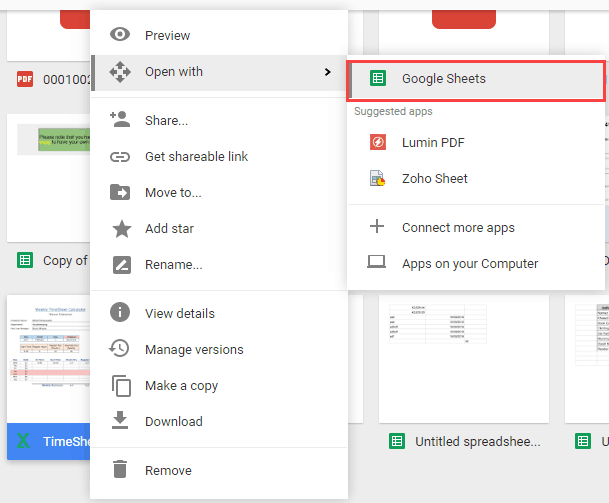 You can create a new spreadsheet, insert new sheets in the open Google Sheet, or replace the open Google Sheet with the imported file. In my opinion, the conversion is almost flawless. I have converted many Excel files into Google Sheets (that had formulas and conditional formatting), and in most of the cases, I got a perfect conversion. Macros don’t work in Google Sheets. Interactive controls would not work. This method is best suited when you have a couple of Excel files that you want to convert to Google Sheets. 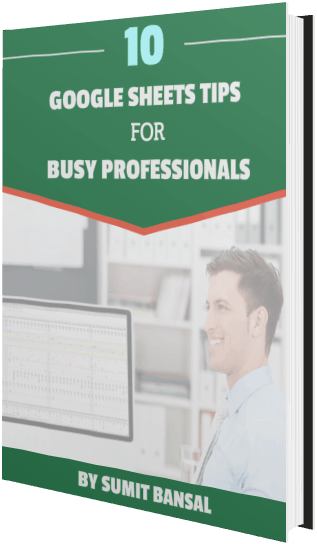 This method is best suited when you have a lot of Excel files that you want to convert to Google Sheets. 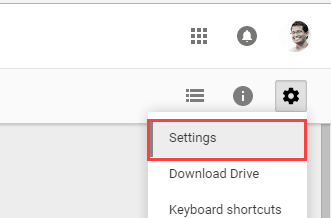 In the Setting dialog box, select the option ‘Convert uploaded files to Google Docs editor format’. 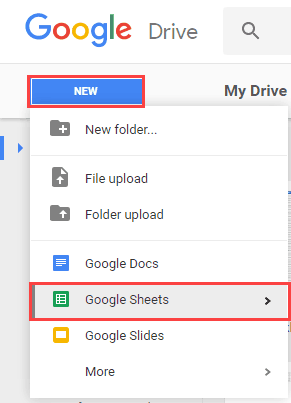 Now, when you upload an Excel file to Google Drive, it will automatically be converted into the Google Sheets format. 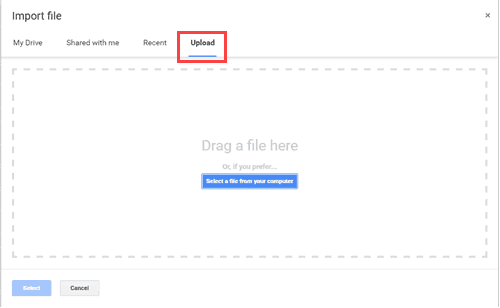 If you already have some Excel files in Google Drive, or if you don’t like the idea of Google Drive automatically converting your files to Google Sheets format, this method is for you. 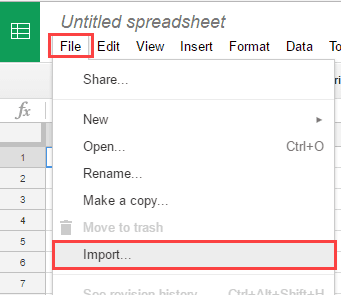 You can choose to convert selected files into the Google Sheets format. Right-click on the file that you want to open in Google Sheets. Go to Open with and click on Google Sheets. 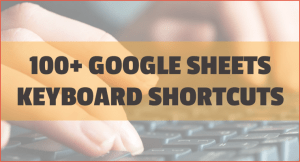 This will open the file in Google Sheets, however, your file in the Google Drive would continue to be in the Excel file format. How to Convert PowerPoint to Google Slides. How to Convert Notepad to a Word Document. 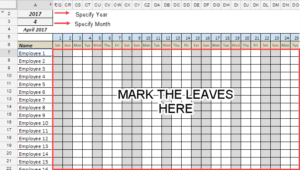 FREE Employee / Student Leave Tracker Template in Google Sheets (for 2018). 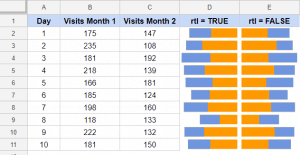 How to zoom-in and zoom-out in Google Sheets.